" I can walk a stage already. Besides, what could YOU teach me about how to strut my stuff on a pageant stage anyway?? RealWorld live-action practices to combat stage fright! ​but you won't score big marks just because you spent big bucks. 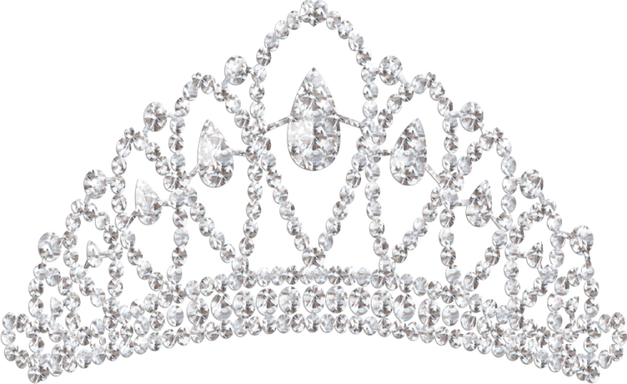 A preferred PAGEANT PACKET for competitors. We take all segments of the pageant and review them both separately and together to build your best presentation for each phase of competition! Interview coaching will include the PURE INTERVIEW packaging. Under this packet, we also upgrade your all biography and other paperwork submissions. We will choreograph custom walking routines, eliminating noticeable walking or posing glitches in your physical delivery. Our goal is to give you stage strength in your movements! Note: The actual swimsuit style (IMO) is important but the least of your concern. As of the time you are reading this, no pageant judge in American history has run up on stage to check clothing tags before running back to their seat to write a score. There are standards, but you won't score big marks because you spent big bucks. Clients who benefit most from this package offering are competitors looking to have a signature presentation from the Interview room to the Exit stage after Evening Gown.